But does it really even matter? Berry or not, we love the sweet, juicy goodness of the strawberry. It makes us think of summer, our favorite desserts, our childhoods, and more. 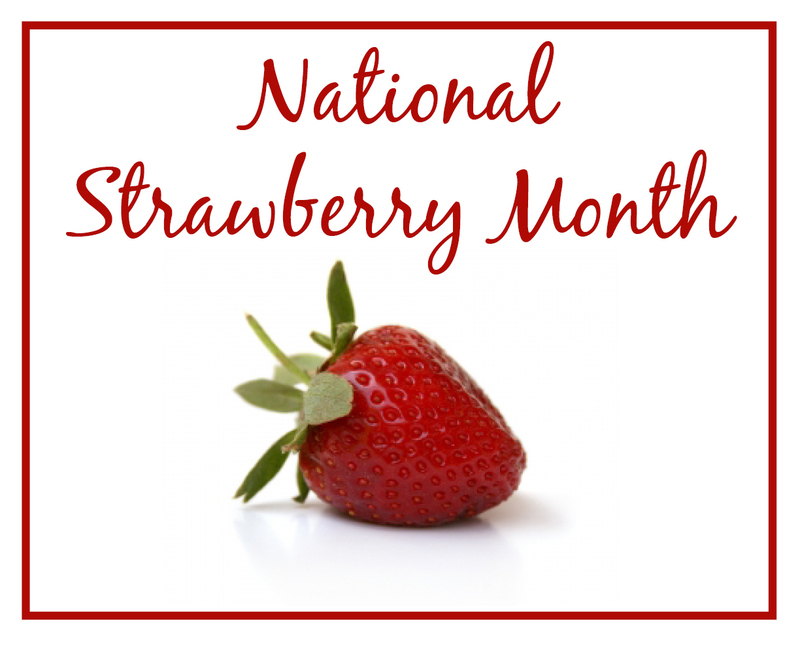 May is National Strawberry Month, and we’re psyched about having an entire month to celebrate this special fruit. 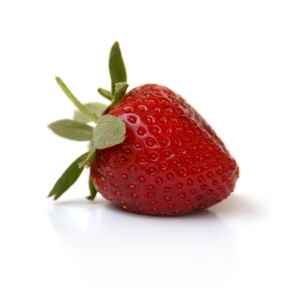 How do you most enjoy savoring strawberries? A delicious and delectable treat on their own, they can also be enjoyed in a variety of other ways. If people really knew how easy it was to make chocolate covered strawberries, we’d probably eat a lot more of them. First, make sure your strawberries have been cleaned, and are dry and cold. This is important so the chocolate will stick. Our favorite coating to use is Mercken’s Cocoa Lite or Cocoa Dark. Both can be melted in the microwave. Simply heat them in a microwave-safe container in increments of 15 seconds, stirring between each heating. Once you get a perfect, creamy consistency, you’re ready to dip! Dip strawberries up as high as you like on the fruit, and place on wax paper to dry. If you’re going to add any other dry edible decorations like colored sugar or edible confetti, be sure and do so while the coating is still wet. It feels like chocolate and strawberries were made for each other. One our favorite fillings is strawberry, and there are two types of centers that work best. 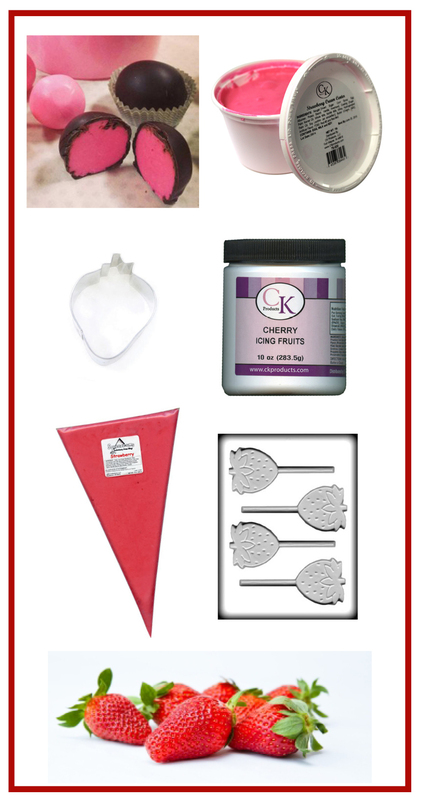 For a cream center that is somewhat firm, use CK Cream Center in Strawberry. The bright pink product can be easily rolled into a ball and dipped in chocolate, or pressed into a chocolate-lined mold. For a smoother and runnier center, Strawberry Squeeze-Ums are an easy way to add the fruit flavor to your chocolates. Simply squeeze the amount you want into a chocolate-lined mold and cover the rest with chocolate. Add it to icing. Add it to your cake batter. Add it wherever you want a blast of strawberry goodness. Icing Fruits are concentrated fruit with real fruit pulp that add flavor wherever you need it. One of our favorite ways to use Icing Fruits is as a fruit filling for cupcakes. The flavor is intense! Strawberry lollipops are a great treat for children and adults! Make strawberry-shaped lollipops using either chocolate molds or hard candy molds, and be sure to use concentrated strawberry oil to add flavor. Be sure to keep an eye out on our Facebook page for more strawberry-inspired ideas in the month of May! Join us in celebrating this amazing fruit all month long!